The academic buildings on campus are more than they appear to be from the outside. Behind their doors lie many innovative resources, which are available for students to utilize. 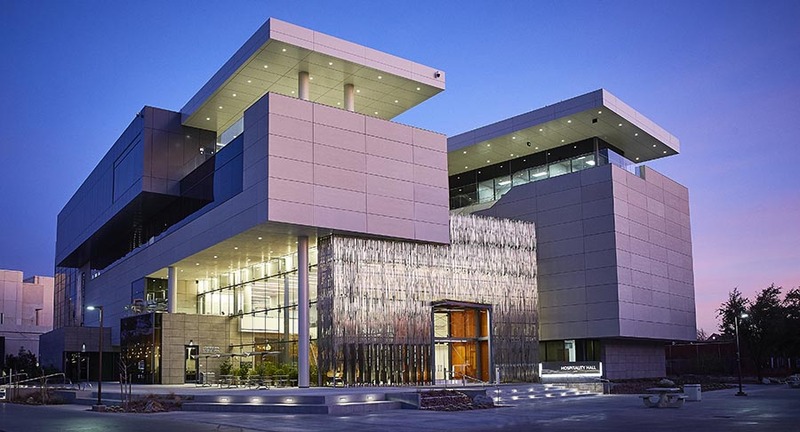 This advanced research facility was designed to promote interdisciplinary collaboration. With its exceptional laboratory space, the building offers opportunities for faculty and students to participate in research using some of the most technologically advanced equipment available. The building also has the state’s only nanotechnology clean room. 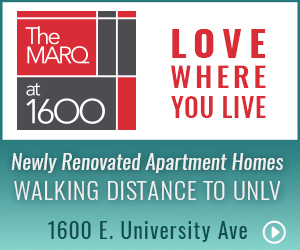 Home to the College of Urban Affairs, Greenspun Hall features cutting-edge technology including a high-definition broadcast facility for the student-run radio and television programs KUNV-FM and UNLV-TV. The building boasts energy savings, water efficiency, reduced CO2 emissions, and improved indoor environmental quality, making it the first facility on campus to be Leadership in Energy & Environmental Design (LEED) gold-certified. Named after the university’s longest-serving president, this complex holds nearly half of the classrooms on campus. Also located here is the Office of International Programs, which helps students take advantage of study abroad opportunities. As the new home for the College of Hospitality, the state-of-the-art Hospitality Hall provides students with collaborative learning spaces. The building includes convertible classrooms, a student-run café, an executive learning kitchen, and a PGA golf management learning center. astronomy labs, as well as an observatory telescope. Designed to meet the needs of teacher preparation, the William D. Carlson Education Building features the Teacher Development & Resources Library, which has an extensive collection of resources to support education professionals and teachers. In addition to the library, there is also a Parent & Family Wellness Center, classrooms, study rooms, and areas for educational testing. As the main and largest library on campus, Lied Library is an intellectual and gathering center for students. This library offers more than 2,500 study spaces, nearly 600 computer workstations, and group study rooms. Library faculty and staff offer individual and group instruction sessions to provide students with the skills to access information and research sources essential for academic success. 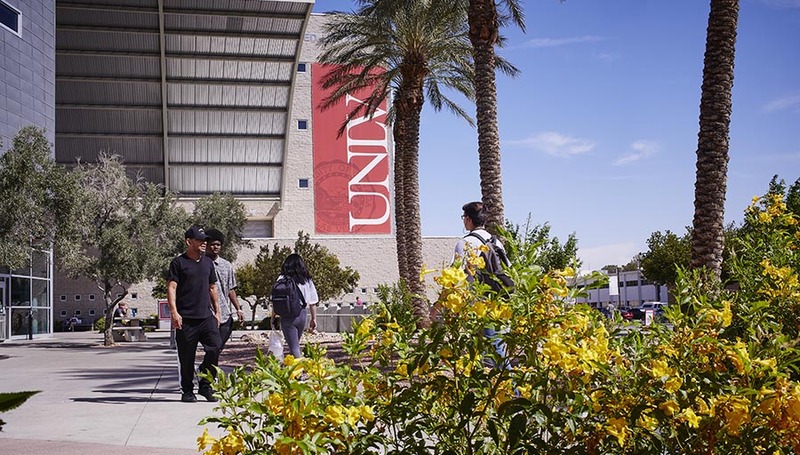 The library also hosts a number of student-focused activities during the year, such as Paws for a Study Break, the Banned Books Buffet, and Study Week Stress Relief Activities to help students connect and enjoy their UNLV experience. Home to the College of Engineering, this complex features soil and robotics labs, a wind tunnel, a water flume, and acoustic chambers. A full-scale replica of Howard Hughes’ record-setting H-1 Racer is even suspended in William Wells Great Hall, which is located in building A. Located in this building is the International Gaming Institute – the premier source of gaming research, training, and education for the gaming industry. The building also boasts an innovative gaming laboratory along with the College of Hospitality’s Bistro Café. Students get hands-on experience with casino games, technology, cooking, and restaurant management all in one place.